You are here > Home>Latest News>Do I Need Bunded Oil Tanks? Do I Need Bunded Oil Tanks? When it comes to purchasing an oil tank for your home, some issues need to be addressed before you make a firm decision. One of these is deciding between single skin or bunded oil tanks. As the UK’s number one manufacturer of oil and fuel tanks, here at Tuffa Tanks, we are experts in our field and can assist with any queries you may have regarding purchasing an oil tank. There are two main options available to those of you looking at buying, and that is a choice between the single skin and bunded oil tanks. Single skin tanks are often cheaper and more lightweight, but there are regulations regarding where they can be housed. Bunded tanks are much safer with regards to pollution, spills and leaks because they have an extra layer of protection in the form of secondary containment, that is 110% capacity of the actual tank. Although we provide oil tanks from 1300L and upwards, if you are looking at getting a tank that is above 2500L, then it is required by law that you choose a bunded oil tank. However, domestic users of oil tanks should inquire with their local authority before making a purchase as you may be required to opt for a bunded tank, regardless of size. 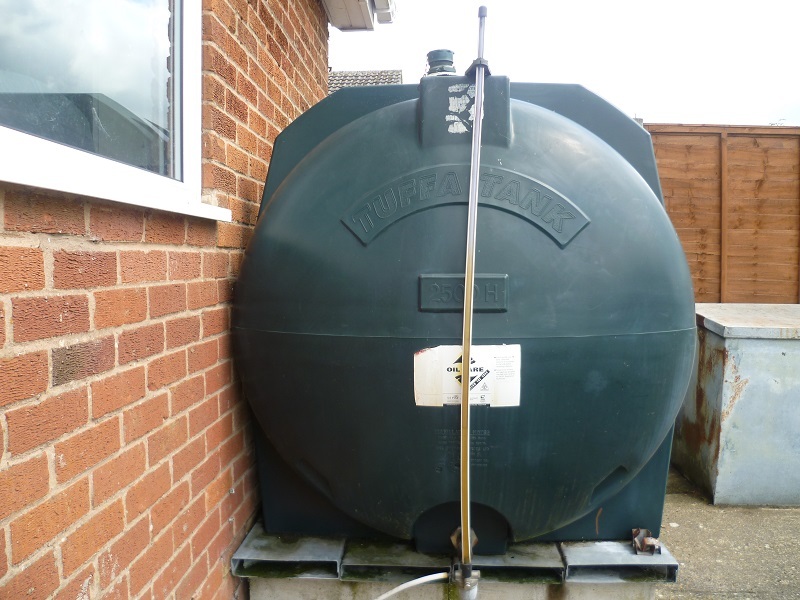 When a bunded oil tank is utilised in a domestic setting, an Environmental Risk Assessment often needs to be undertaken to ensure that it complies with regulations as set by the local authority. However, in commercial and industrial settings, bunded tanks are a definite requirement. There are a number of considerations that need to be addressed before making a decision. For example, will your tank be placed near an open drain? Will it be within 10m of a stream or larger source of natural water? Will it be stored close by a home or garage? Are there any fuel hazards on your premises? Will your tank be visible and accessible? Will your tank be easily filled from the proposed site location? Consider your answers to the above questions and your decision should be much easier – if you answered yes to one or more, then you should definitely opt for bunded oil tanks. For more information, please contact us to discuss your oil tank options.